WamPPP Final Meeting, Serbia 24. – 28.09.2018. AGENDA – FINAL RAPORT IN NIŠ, 25.09.2018. 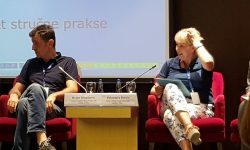 AGENDA – BELGRADE, 27.09.2018. 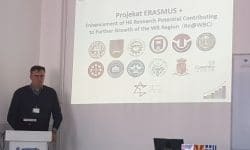 Prof. Brankica Lukovic witihin WP2 A2.5 held a lecture Anaerobic digestion in the Republic of Serbia to studnets College of aplied technical scinece Nis P1.